Current Location: Capitol Square, S.W. To commemorate the 10th anniversary of the September 11, 2001, terrorist attacks. 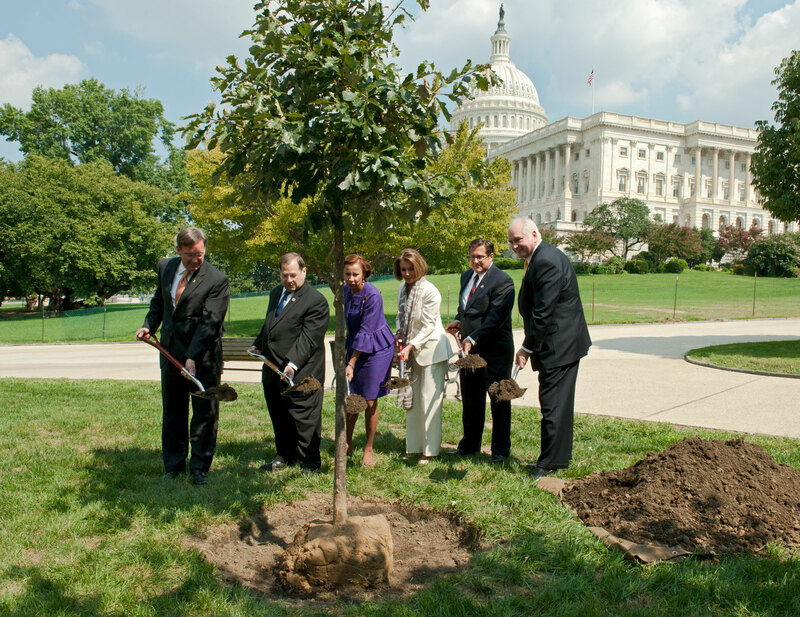 Planting the tree on the Capitol Grounds. This tree replaces a mature 105 year old tree that was lost the previous year. 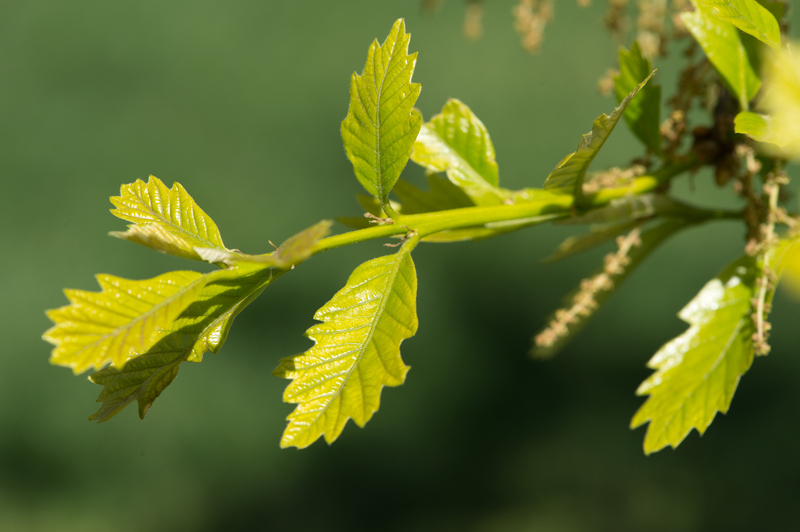 The swamp white oak was chosen among numerous possibilities to be used throughout the 9/11 memorial in lower Manhattan, where over 400 were planted.